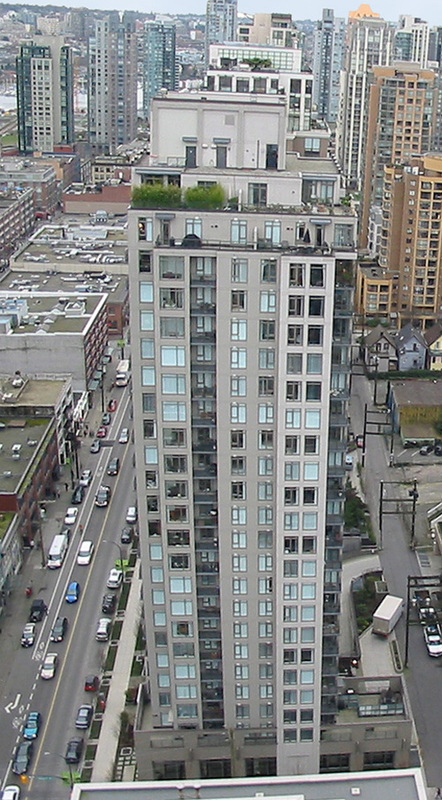 Building Highlights: ﻿﻿﻿﻿Yaletown living!!! Beautifully kept. Building contains a gym, swirl pool, party room. Designed to meet all seismic requirements. Rentals are allowed! Affordable luxury! Open House, Saturday, Nov 28th, 2-4PM.